Microsoft has been playing catch up for a while against Sony, and needed some serious buzz going into the show. And while Sony and Nintendo decided to refrain from talking too much about their upcoming consoles (more on that later), Microsoft came right out of the gate with the reveal of the Xbox One S, a new controller, and ended their press conference with a teaser for Project Scorpio. They pretty much just said “So, you heard we have new hardware, here it is.” While not the biggest surprise, it was good that they at least acknowledged the elephant in the room from the start so they could focus on talking about their games. And I get to make my own custom colored controller. Good job, Microsoft. 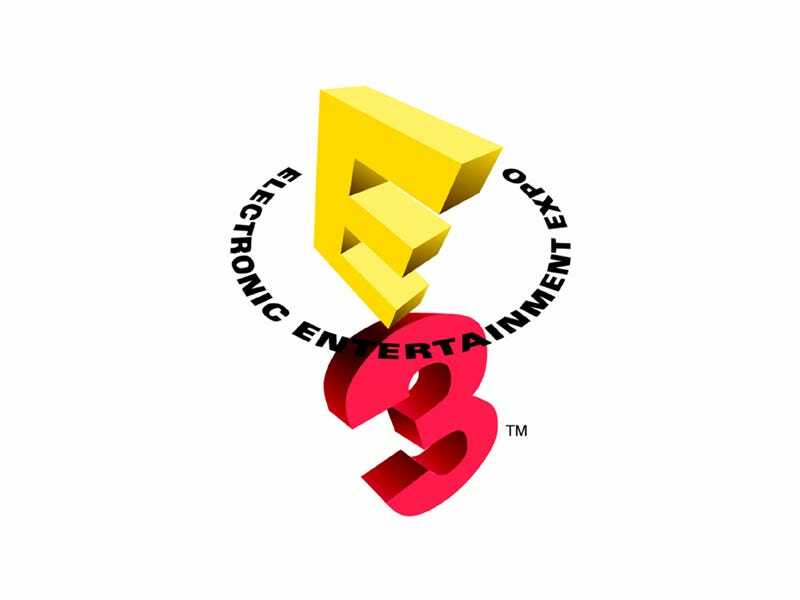 E3 press conferences are a game of Show and Tell, all in order to build excitement for what each company has to offer. Most, though, do far more telling than showing in regards to upcoming games. As a gamer, I want to see what makes a game awesome, not hear someone talk about it awkwardly on stage for 10 minutes. This year, Sony proved that they’ve learned that lesson. Everything about their press conference was focused on the games, so much so that almost their entire show was nothing but trailers and gameplay. They open the show with the gameplay demo of the new God of War, announced an HD re-release of the Crash Bandicoot games, and revealed an actual date for The Last Guardian. On top of that, they showed a demo of Call of Duty: Infinite Warfare that actually makes me want to play it (FYI: I have never bought or played any Call of Duty game). Throw in Kojima, RE7, and a live orchestra, and you got a formula for success. I remember chatting with a few people prior to E3 about Nintendo’s plan to talk about nothing else but Zelda this year, forgoing a Direct video in favor of a live-stream. I recall being told how huge a mistake Nintendo was making. I also remember how after that first live-stream no one I knew would shut up about the new Zelda (including me). If their is one game I became more hyped for than anything else this E3, it was Breath of the Wild. Nintendo finally went ahead and revamped the aging Zelda franchise, adding what appears to be a truly open world, a new equipment system, crafting, cooking, and who knows what else. All I can say is I’m damn sure grabbing this game come March. Now I just gotta wait for more NX details before I decide which console to buy it for. So, what did you think? Did I miss anything you think was worthy of some hype? Is their something here not worthy? Let me know in the comments.